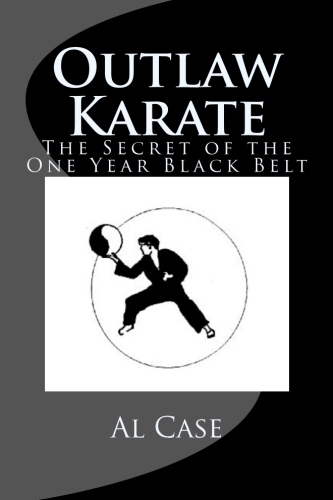 Book Just Published on Jeet Kune Do! 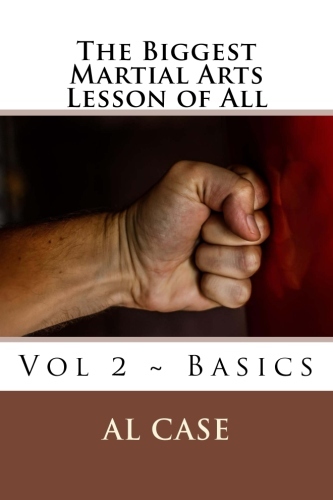 Jeet Kune Do Training Manual! Bruce Lee and Ed Parker Revealed as Villains! I always take delight in pointing out that people like Ed Parker and Bruce Lee were bad people in the martial arts. People always get upset with me and even want to bodyslam me and teach me a lesson. Then, when I tell them what is really what, they can’t do anything but mumble a lot. Ed Parker apparently never made it to Black Belt in the system taught by Thunderbolt Chow. Heck, halfway through teaching his students, he had to go home to Hawaii because he ran out of material and needed more. And, Chow told him no. So he made up his own martial arts, hired a kung fu fellow to help make up new patterns and techniques, redid his system (five times), and so on. The result was that he was giving out high degree black belts, hosting tournaments, inspire the starting of whole chains of schools, and some people hold that he was really only a brown belt. 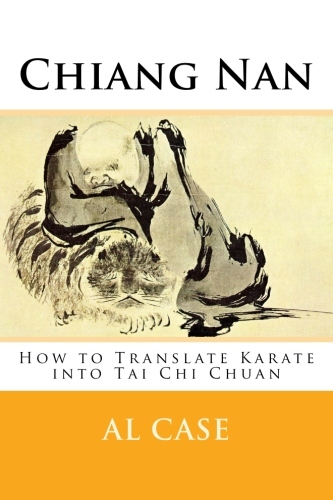 And the whole world was fooled into accepting him as the grand poobah of Chinese American Kenpo, and hardly anybody but a dedicated Kenpo practitioner knows where it all came from. And if you think Ed Parker did some bad things, wait until you consider Bruce Lee! Bruce ‘The Little Dragon’ Lee apparently didn’t finish his Wing Chun training. He was apparently involved in the street gangs of his native country and his parents finally had enough of his bad ways and sent him to cool off in the United States! 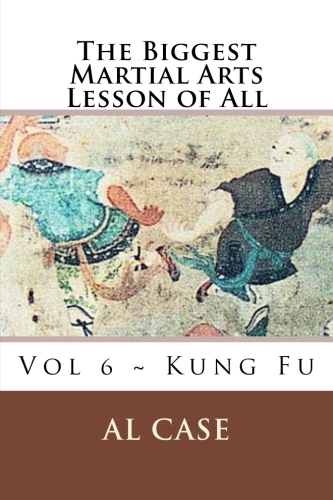 In the United States, though he hadn’t completed his Ving Tsun training under Yip Man, he started teaching that martial art to whoever wanted to learn. 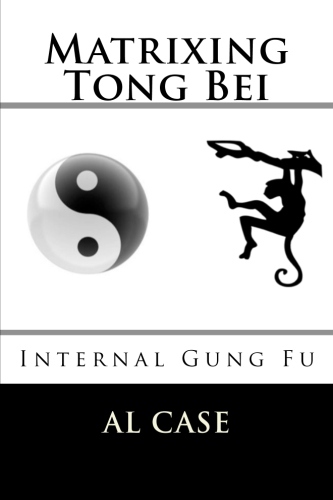 Not knowing the whole wing chun system, he began bolstering it up with studies in boxing, fencing, and 24 other martial arts. 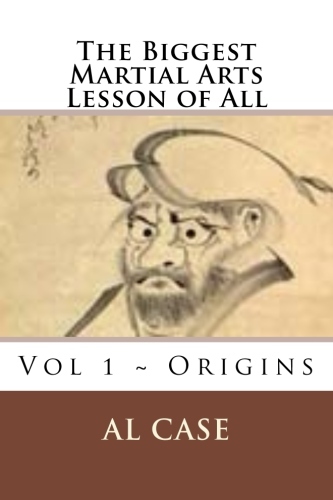 Yes, he was a sponge, but he was teaching Kung Fu outside his community, betraying his race (according to some), and teaching stuff that went beyond the classical martial arts. 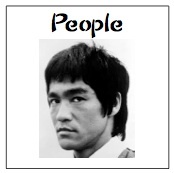 He was teaching a wild eclectic Jeet Kune Do system that went far beyond the classical forms training of the time. The end result of all this was a fight where nobody won (Wong Jack Man), and then he throws it all away to try and make it in Tinsel Town! Is that the mark of a dedicated martial arts innovator? Or is that some unbalanced wannabe giving it all up for fame and money? Now, it is time for this writer to fess up. Most of you readers know what I am doing anyway. I am engaging in a little yellow journalism for sarcastic sake. 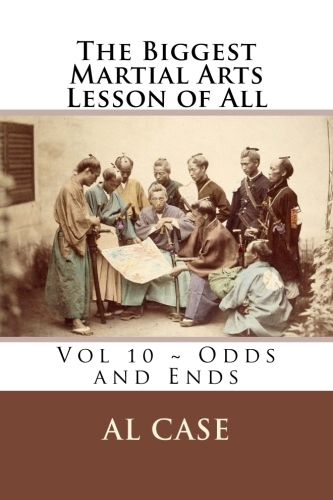 Ed Parker, Bruce Lee, and other true innovators studied sufficient in the classical martial arts to know what it was, then they chose, for their own reasons, their own directions. They then did better than their teachers, and expanded the field of the martial arts to the benefit of all. 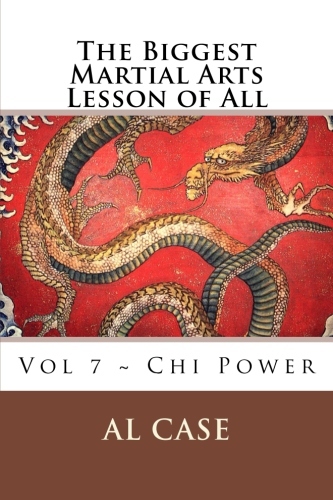 Yes, Bruce Lee and Ed Parker were treasonous bad guys, as are all true artists, as need to be anybody who wants to go beyond same old same old training methods and delve into the true martial arts. 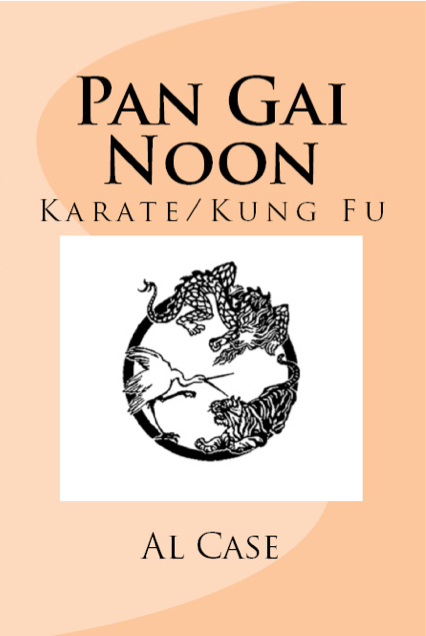 Want to be a founder in the martial arts? 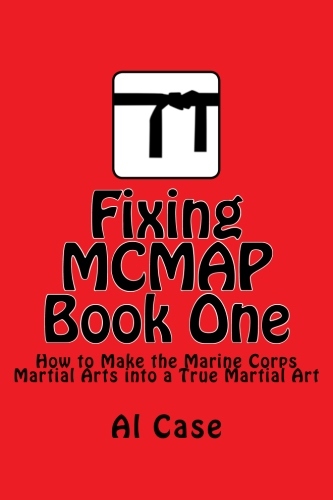 Want to develop your own art and discover the truth that Bruce Lee and Ed Parker uncovered? Head on over to Monster Martial Arts. 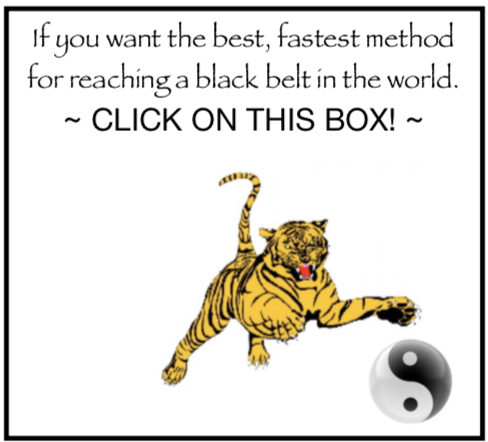 Is it Possible to have Perfect Martial Arts? I recently wrote on article on ‘Beyond Western Muscles and the Martial Arts,’ and in that article I mentioned an idea I had come across many years ago: that in a perfect chess game white will win for the simple reason that it moved first. This has obvious implications in the martial arts. Two combatants edging towards each other, the perfect gunfight, searching for that threshold of distance wherein they can strike first and without getting struck. Some people didn’t agree with this. I thought it a simple matter of extrapolating Einstein’s theory of relativity, and the resulting corollaries in subatomic physics, but, alas, I guess I was not…the first to move. Then I had an interesting email wherein the fellow said that if two tai chi masters fight, the one who moves first will always lose. Lord! Now I didn’t know what to think! Except (aha! 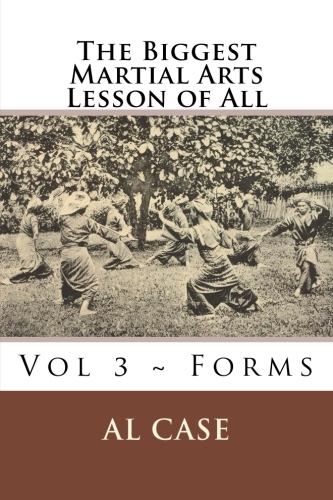 ), if one understands that the perfect state of consciousness (awareness) is to consider oneself the center of the universe, and that everything revolves around oneself, and that there is no proof that anything (or entity) exists, except as is created by the being at the center of the universe. 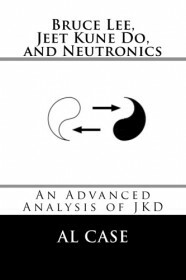 This theory holds up to the concept that at the center of all motion is motionlessness. This theory finally achieves the concept of perfection in the martial arts, and in the whole universe! In this realm thought ceases to be motion, and becomes the ultimate no motion. Which brings us to the grand conclusion. If one doesn’t move first, then one will win. 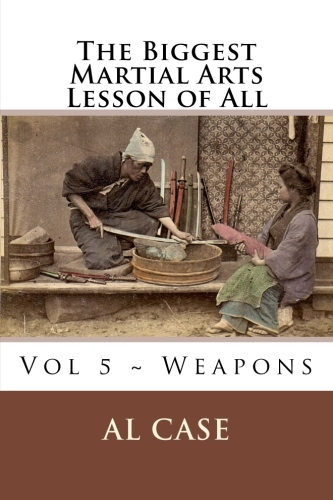 This fulfills the highest goals of the the martial arts, defines the highest attributes of an individual, and results in the cessation of all wars for an everlasting reign of peace on earth. After, of course, one puts a big juicy, raw steak on his eyeball. 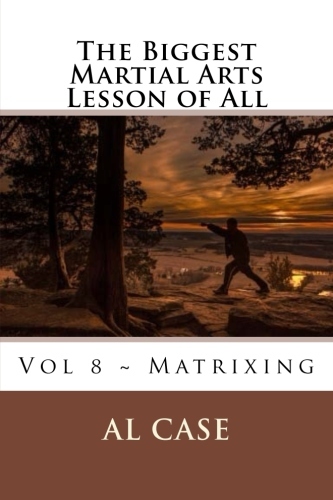 If you want perfection in your fighting abilities you have to matrix your martial arts. Go to Monster Martial Arts and find out what Matrixing is. If you like martial arts humor you should check out the Case Histories column at Monster Martial Arts. ‘Just one thing makes you mad about Martial Artists, Al?’ you ask. Yeah, really, just one thing. I’m so mad I could hit…the air! Now, after having done a few martial arts you have the overall picture, and you know that not one art is best. And, if you are pretty savvy, you understand that people need to think their art is best, at least in the beginning. It is a mark of loyalty, of fanaticism that is necessary to truly immerse yourself in your studies. You need that degree of commitment if you are really going to learn anything. 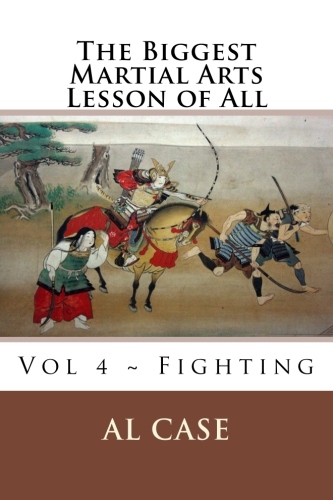 Martial Arts are tough, and it takes a person with zeal to make it through them. Now, having said that, what is the one thing that makes me mad about Martial Artists? Well, interestingly enough, it is an extrapolation of that stupidity of which we are all necessarily guilty. It is an attitude that, since we have done martial arts we know everything. Yep, it is the refusal to move, the inability to learn more, and simply because we think we know it all. But if you knew it all you could make an orange appear in your hand. Out of nothing. Or vaporize a rock, into nothing, without the pesky atomic explosion that might accomplish such folderol. Now, I encounter that attitude more than most, and this because I have gone past it. There is a residue, you see, which accumulates. And this residue of which I speak insulates those who wish to know, but don’t know how, who have succumbed to the one thing that pisses me off about martial artists. 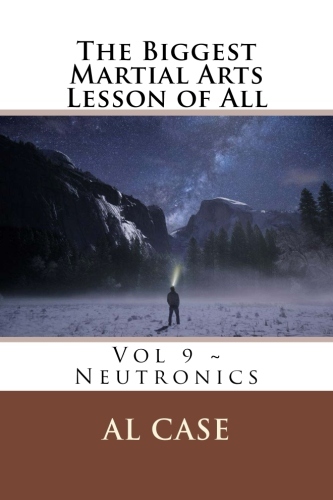 Most people are polite, think I am just drumming up a little internet business with an internet gimmick, and they simply slide over my claims of a science…and the fact that I have over 600 pages of testimonials, and almost no detractors. Well, I have a few detractors, but the odd thing–every one of those detractors has never taken one of my courses! But if asked if they have ever seen a matrix graph? Whether they have ever come across something called a matrix of blocks? Whether they have seen the martial arts listed as a geometrical arrangement? They can’t say that they have. Or, sad, if they have, the graph or arrangement is wrong. 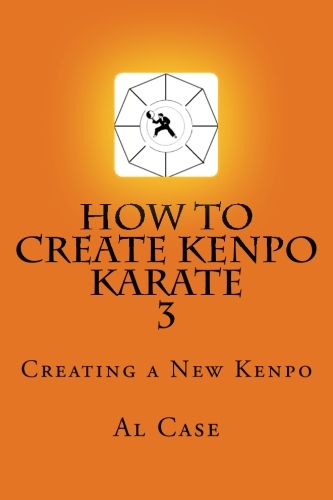 It is just a compilation of kenpo (or other) techniques that, given enough techniques, will invariably slide one to the other. Not a logic, but a happenstance when one has information overload. Not a slim, streamlined way of understanding all arts, of accessing all arts, but a jumble of everything piled in a bucket so you can’t see the bottom. Well, there you go, that’s the one thing that makes me mad about Martial Artists. The fact that they have reached the top, and don’t understand it is a beginning for a whole new thing. A relaxation into self-satisfaction, and the end of the climb. An inability to learn because they think they know it all. Head over to Monster Martial Arts to find out more about how to start your learning curve upwards again!